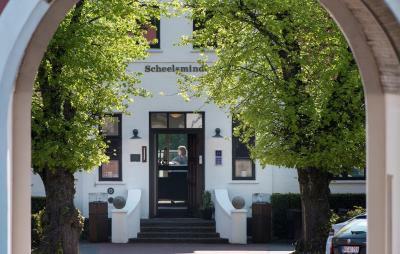 Lock in a great price for Hotel Scheelsminde – rated 8.3 by recent guests! Fantastic Room & Breakfast. very friendly, helpful staff. Bed was one of the best I have ever met. Staff and cleanliness was excellence. 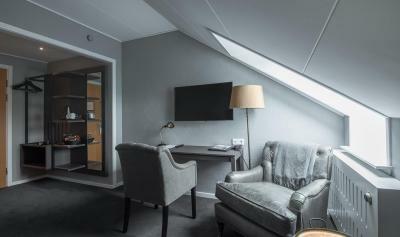 It is not easy to find a hotel with 24/7 open reception in Denmark and this BW is one of those rare pleasant exclusions. We arrived around 0:30 and next morning we found that a lot of people have arrived even later. The price is decent and includes their very, very good breakfast. The hotel also has a good garden. The room was huge. Fantastic breakfast with a lot of variety of food. The Spa area (heated pool, jacuzzi and facilities) were really amazing!!! The pool was great, perfect temperature and in good shape. The decor in the breakfast area and the garden were nice as well. Rooms are well furnished (except no fridge) - personalized welcome note a nice touch. Free water & crisps Restaurant food for dinner is very well prepared and presented. Breakfast is good - in addition to the boiled and scrambled eggs on offer, eggs can be cooked to your liking....just ask. Great place for relaxation. Stuff was extremely patient and fulfilling all the requests. Old family residence, used and renovated on a different way. Breakfast is excellent. This place is a gem! 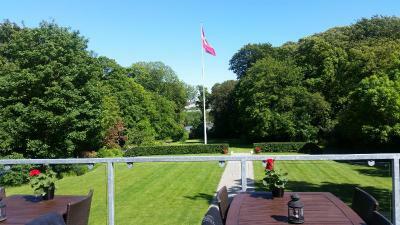 Old Danish mansion-type hotel, which today is the most beautiful and comfortable hotel. I like this place very much and will return when in the area. Excellent breakfast! 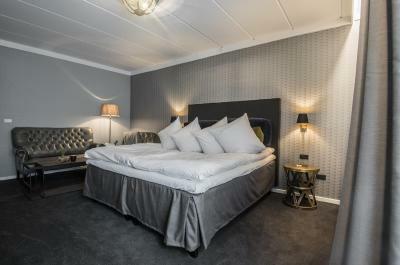 Hotel Scheelsminde This rating is a reflection of how the property compares to the industry standard when it comes to price, facilities and services available. It's based on a self-evaluation by the property. Use this rating to help choose your stay! 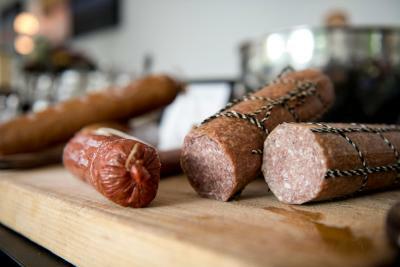 One of our best sellers in Aalborg! This quiet, family-owned property, set in a country house from the early 1800s, is 5 minutes’ drive from Aalborg Train Station. It offers a gourmet restaurant, wellness center and rooms with flat-screen TVs. Wi-Fi and parking are free. 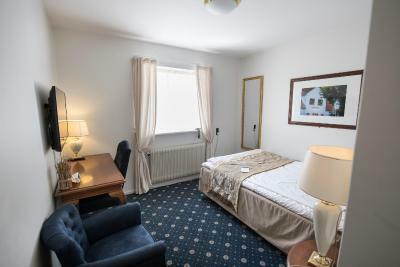 Tea/coffee facilities, cable TV channels and desks are standard at Hotel Scheelsminde. 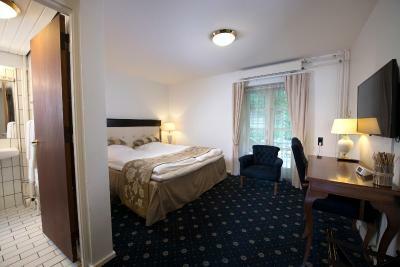 Blackout curtains and a private bathroom with shower are also included. 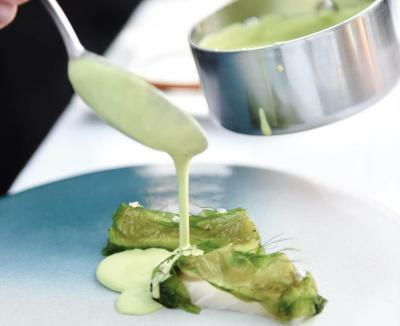 Restaurant Scheelsminde’s seasonal menu offers classic Danish and international dishes from Monday until Saturday. Guests can relax on the terrace or play boules in the garden. The wellness center features a swimming pool, hot tub and sauna. Kunsten Museum of Modern Art is a 10-minute drive from Hotel Scheelsminde. Mariendals Mølle Bus Stop is just around the corner from the hotel. 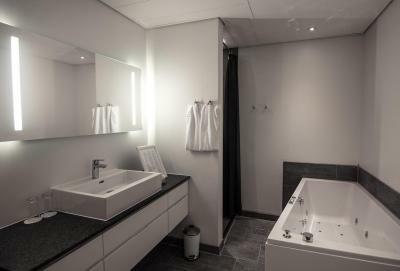 This property is also rated for the best value in Aalborg! Guests are getting more for their money when compared to other properties in this city. 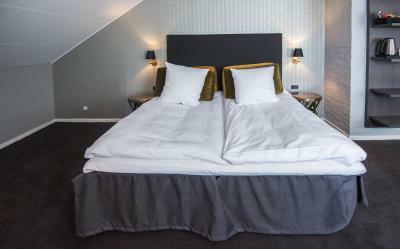 When would you like to stay at Hotel Scheelsminde? This room has a flat-screen TV, tea and coffee-making facilities and blackout curtains. This room has a sitting area, a flat-screen TV, tea and coffee- facilities, and blackout curtains. 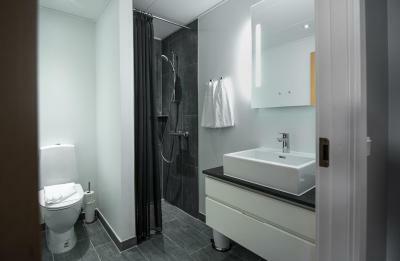 This spacious suite has a bathtub, a sitting area, a flat-screen TV and tea and coffee-making facilities. This room has a flat-screen TV, tea/coffee facilities and blackout curtains. This family room has a flat-screen TV, tea/coffee-facilities and blackout curtains. There is one double bed and a sleeping loft with 2 single beds. 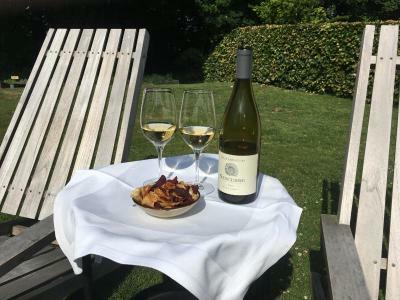 House Rules Hotel Scheelsminde takes special requests – add in the next step! Hotel Scheelsminde accepts these cards and reserves the right to temporarily hold an amount prior to arrival. The hotel requires that the credit card holder’s name matches the guest’s name on the booking confirmation. If you wish to book for another individual, please contact the property directly for further information after booking. Guests are also required to show a photo identification upon check-in. Spa was very old. Needs renovation. The ‘family room’ layout was not good: children expected to sleep on mattresses on the floor in an alcove that was high up, with only a ladder for access and nothing to prevent accidents if they woke in the middle of the night. The room was not clean, there were stains on the bedding, dust on the floors and a spider in the bathroom ceiling that remained undisturbed by cleaning staff over two days. Decor was tired and needed renovating. 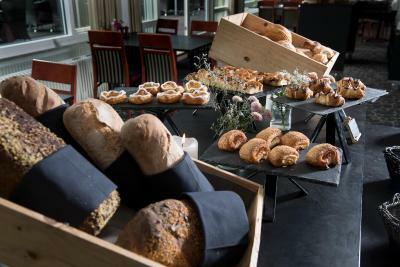 The breakfast options were limited and could easily have included a broader range of spreads, yoghurts or bakery items beyond the very sweet pastries on offer. Family-run hotels are great, provided they have some personality and hosts that take the trouble to welcome guests and be present at reception or in communal areas. This hotel felt quite impersonal, possibly more oriented towards the conference/business traveller market than couples or families. This may explain why the location was quite far from town, but perhaps not being locals we underestimated distances and transport. I would recommend this for business groups rather than families. Lightening in the room was very little, not suitable for reading in the bead. The pool was small, and it was not clear what the unisex sauna means, also instruction in English (only Danish) were missed. Rules in the wellness were not clear, sometimes very noisy, not friendly. Spa is accessible just thru outside. We were missing the gym and solarium, however this and some other offers are 5-8km from the hotel. The bad size was just at lower limit,140. For us was too soft. Very frustrating that when presented the bill for evening meal, drinks from neighbor table was included in ours and the day we settle the overall bill was charged for 3 x2 evening meals. Now come on, what is wrong with your adding or subtracting besides paying attention to items charged to our account?